You may have noticed some subtle changes to my social media and official site recently. 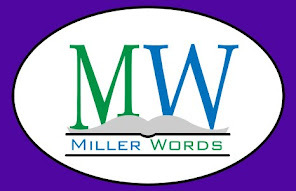 Here is the good news: MillerWords, LLC is now accepting submissions for publication. The plan is simple - a streamlined publishing experience which gives more control to the author. MillerWords will format and produce both paperback and eBooks, then partner with the author to promote the stories in the most creative ways possible. The question is simple - What can I do for you? With over 20 years of customer service and retail experience, my goal is to help in any way that I can. I have been a traditionally published author since 2008 and I want to produce professional, attractive books that will look great on any shelf. Through Authors in the Park, I will offer the added benefit of promoting local authors and selling anything in the MillerWords library. If you have been trying to decide whether to self-publish, send me an email. If you are tired of rejection letters, send me an email. If you have any questions, send me an email. 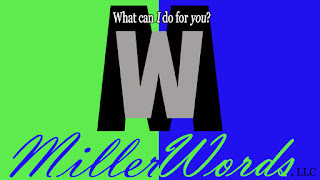 MillerWords pricing and contracts are very competitive and fully negotiable. Whether it is one book for a family reunion or the launch of your best-seller career, I want to help you make that dream a reality. 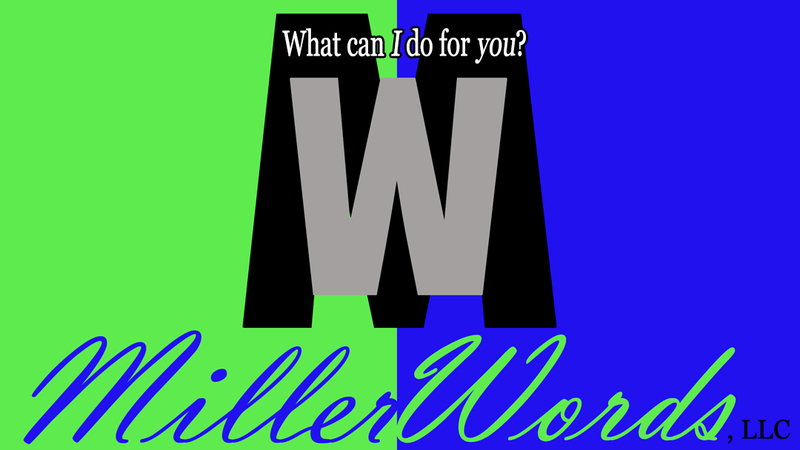 MillerWords is not a vanity press or self-publishing. Your book will be registered with the Library of Congress, have an ISBN, and the MillerWords imprint.